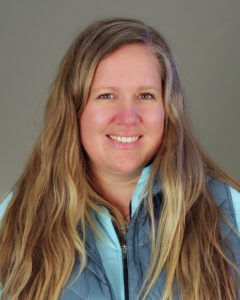 The Health Career Exploration Project (HCEP) is a new program for local high school students to explore the different healthcare career options in Humboldt County and is led by Michele Schneider, our Regional Health Career Liaison. This is a great chance to learn more about healthcare and investigate health career opportunities in our local Humboldt County communities. 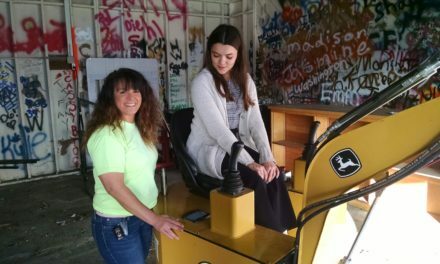 Currently, four high schools in Humboldt County have a Health Career Pathways option and work in partnership with the HCEP program to increase work based learning experiences in health careers. Education @ Work partners have contributed to the design of the Health Career Pathways and the success lies in the active participation by our partners and students. The biggest support for HCEP comes from the Education @ Work Partners though classroom presentations and guest speakers. We are continuously seeking partners who are looking to provide work based learning experiences to students. career options available in our local trades industries. 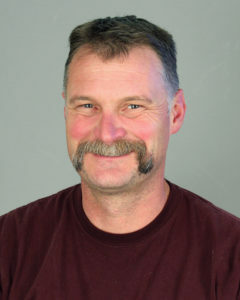 In collaboration with school sites and industry professionals, Jack Sheppard leads the way as the Regional Trades Education Liaison. 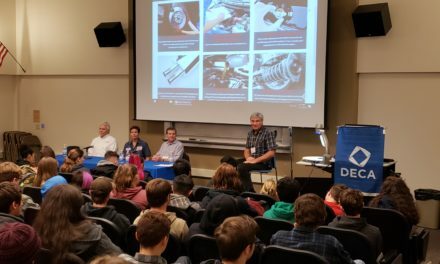 The Trades Academy is hard at work providing students with guest presenters from all walks of the trades industry, hands-on learning, field trips to work sites, and opportunities to earn certifications. 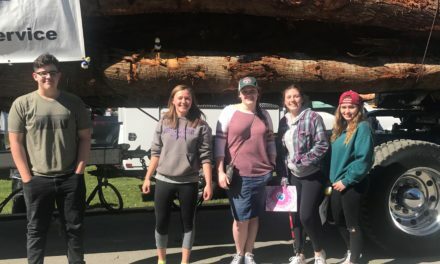 The most unique element of the Trades Academy is the Mobile Trades Lab that allows Jack to take the classroom on the road and impact more students across all of Humboldt County. Check back in soon for the map of where you can find the Mobile Trades Lab. 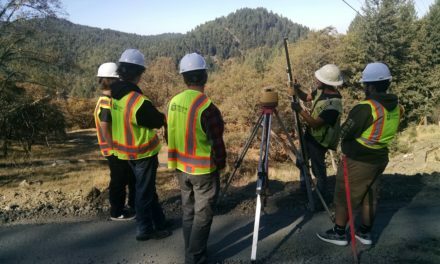 We look forward to providing Humboldt County with a knowledgeable and hardworking Trades Workforce one student at a time.